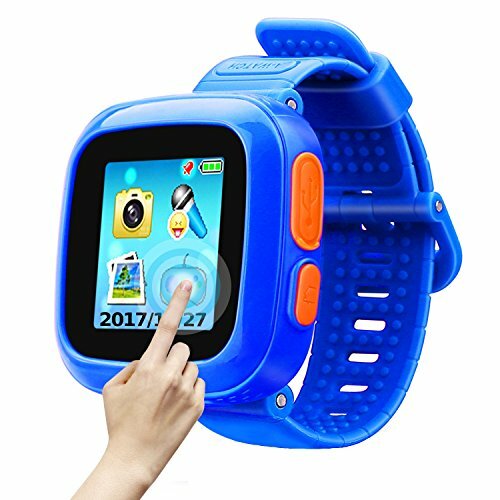 This is a 1.5-inch touch-sensitive children's game smart watch, 3 to 11-year-old's wrist camera, want to shoot pat, seize the happiness moment, share photos to family, to share happiness. a good partner for children healthy growth. we will provide unconditional refund within 30 days, no problem.